Against a good global backdrop, Turkey reminds us that risk still exists. Although the background for growth, particularly in the United States, appears good, we are reminded that the world is not without risk. The latest example of an economy in crisis is Turkey. After a period of heady growth, the country has fallen victim to a sliding currency, skyrocketing inflation and interest rates, and capital flight. The chart below shows the slide in the currency (orange line, right scale) superimposed on top of a declining stock of currency reserves (blue bars, left scale). 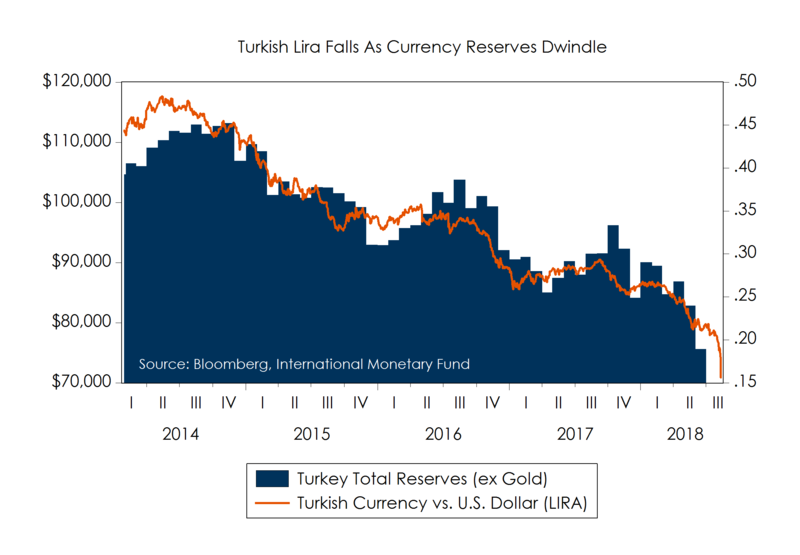 Those reserves are held by Turkey and used to implement policies designed to protect and effect the currency’s exchange rate. A dwindling supply of reserves leaves the currency, and the Turkish economy, vulnerable. However, Turkey’s troubles aren’t actually rooted in the currency, but other deeply-rooted structural issues in our view. Emerging markets like Turkey are different from our own. A desire to play catch-up with the developed world often leads emerging markets to press hard for growth. Turkey, under President Recep Tayyip Erdogan’s leadership, tried to generate this growth by driving up investment. Because Turkey did not have enough of its own savings to pay for such high levels of investment, they turned to foreign borrowing to make up the difference. 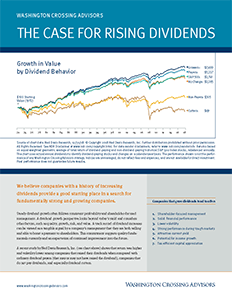 Over time, this investment-led growth strategy can lead to unsustainable growth in debt, a prelude to today’s crisis. In Turkey’s case, investment needs exceeded Turkey’s savings by about 5-6%. Looked at another way, Turkey consumed too much and under saved at home, resulting in a 5-6% trade deficit. Either way you look at it, it is easy to see that the main cause of Turkey’s problems isn’t any new development, but the result of years of insufficient domestic savings to pay for such investment. Eventually, either investment rates must come down, or savings rates must go up. There is no other way to bring Turkey’s domestic savings into alignment with domestic investment. Any excess overhang of debt only makes matters even more complicated. Turkey’s debts to foreigners now exceeds 50% of annual economic output (a level which raises concerns for us), and much of this debt needs to be rolled over in the next year (at a time when interest rates have soared to 17%). As if this wasn’t enough, debt repayment will be made more difficult by the continuing slide in the Lira, which makes foreign debts more costly to repay. As you can see, emerging markets like Turkey, who borrow heavily in foreign currency to fund growth, have a much different set of risks than developed countries like our own. Emerging market risks are further complicated when debt levels are elevated and the currency is weakening. Such a process is clearly underway in Turkey where a 50% year-over-year slide in the nation’s currency is driving up inflation (now 15%), encouraging capital flight, freezing investor risk appetite (Turkey’s stock market is in a bear market), forcing higher interest rates (now 17%), and threatening a nationwide economic downturn. Politics are becoming increasingly important for Turkey. The main issue now is whether the Turkish government will implement necessary adjustment measures, or try to forestall needed change. We have seen little that suggests that President Erdogan appears ready to abandon his prior set of economic policies. Instead, he appears intent on doubling-down on a centralized, growth-at-all-costs economic model. We will need to wait and see what happens politically, especially if Turkey’s currency crisis worsens and other nations decide how to respond. Turkey’s problems are not unique. Emerging market debt-and-currency crises have happened many times before and are almost certain to happen again in the future. These risks create not only the potential for loss but also create the potential for higher returns in the future. We simply must remember that, along with faster growth and return potential, emerging markets have special risks that are different from our own markets. 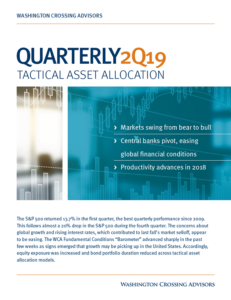 Therefore, we place a greater emphasis on debt, liquidity, politics, and balance of payments in our evaluation process and when assessing the long-run risk and return potential for emerging market investments.